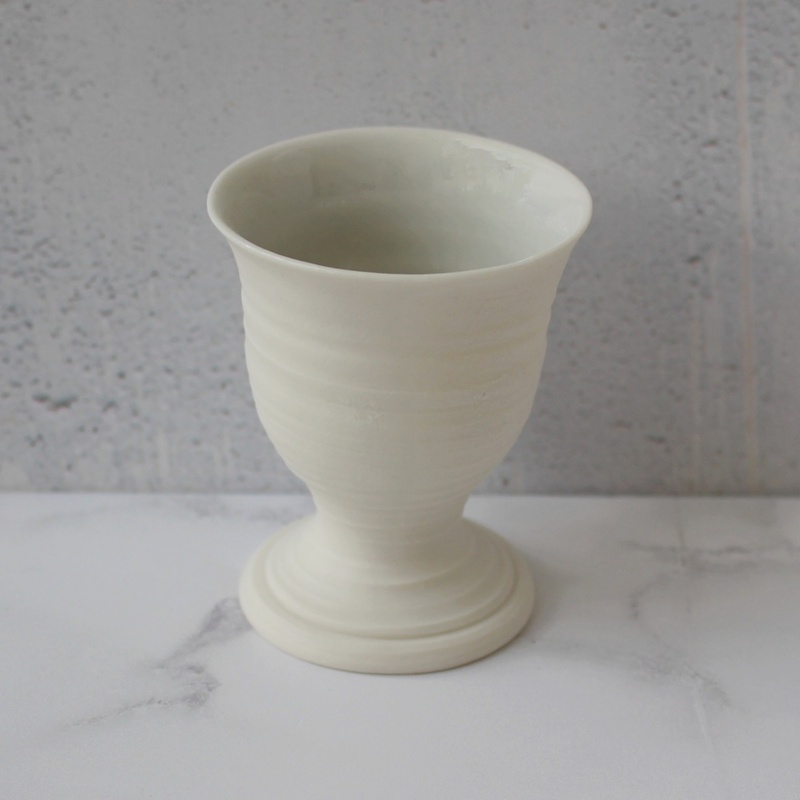 Contemporary, fine and elegant hand thrown porcelain egg cup. 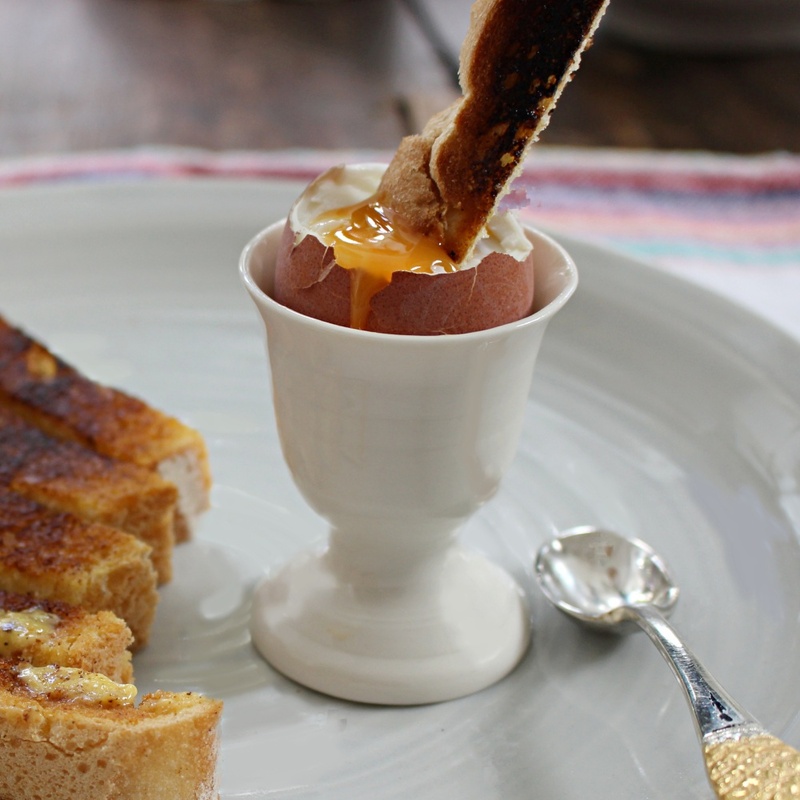 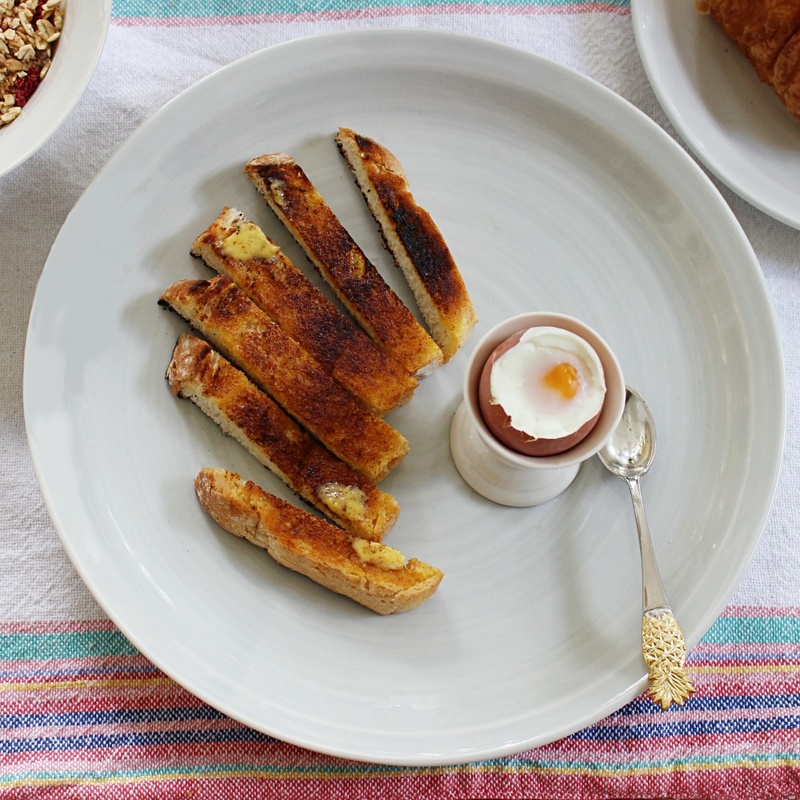 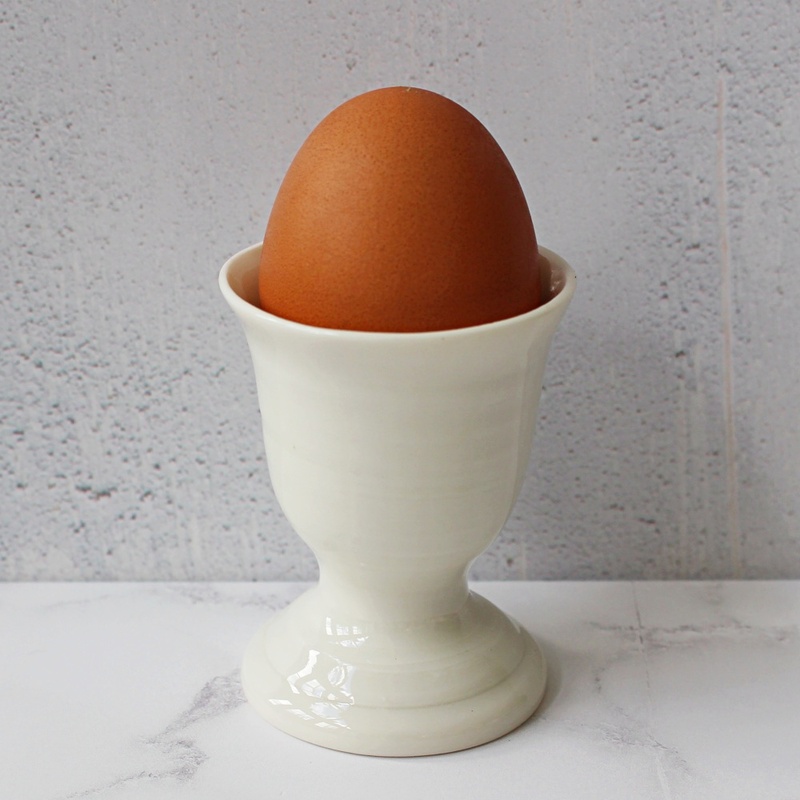 Enjoy your breakfast egg with these super stylish quirky egg cups. 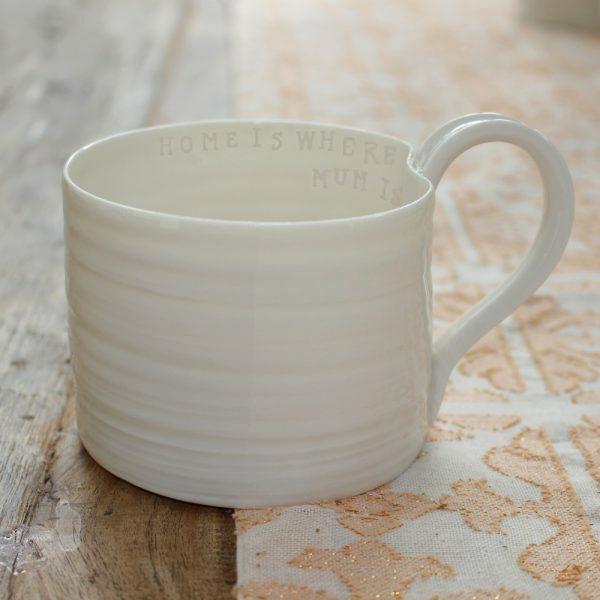 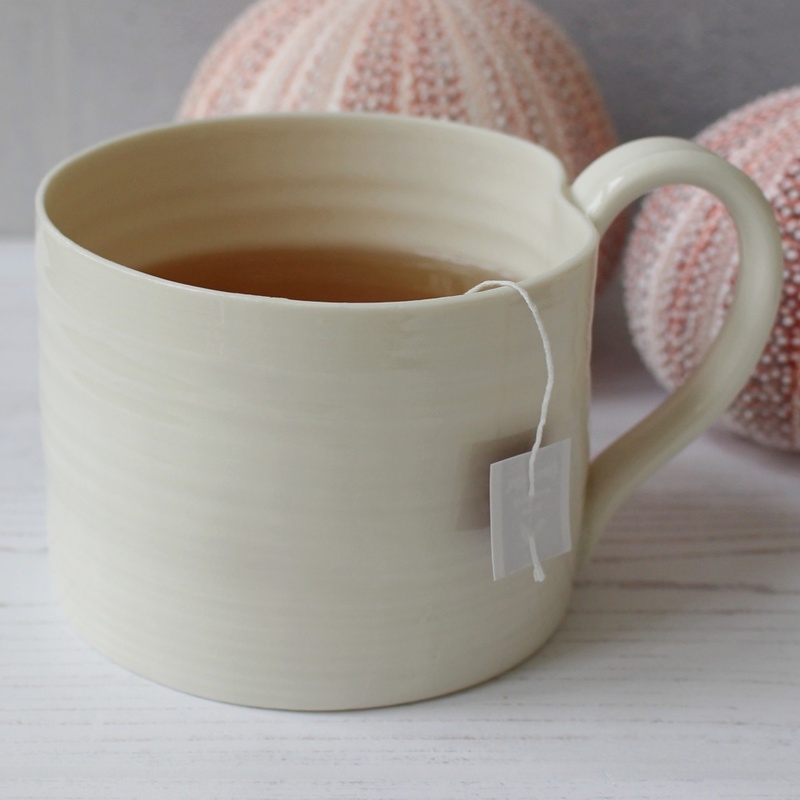 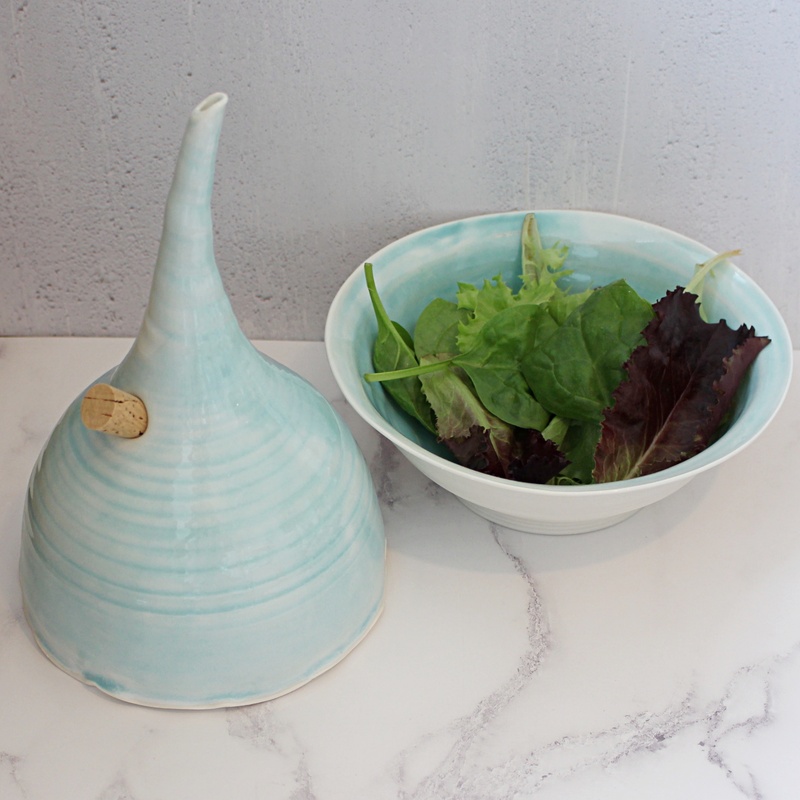 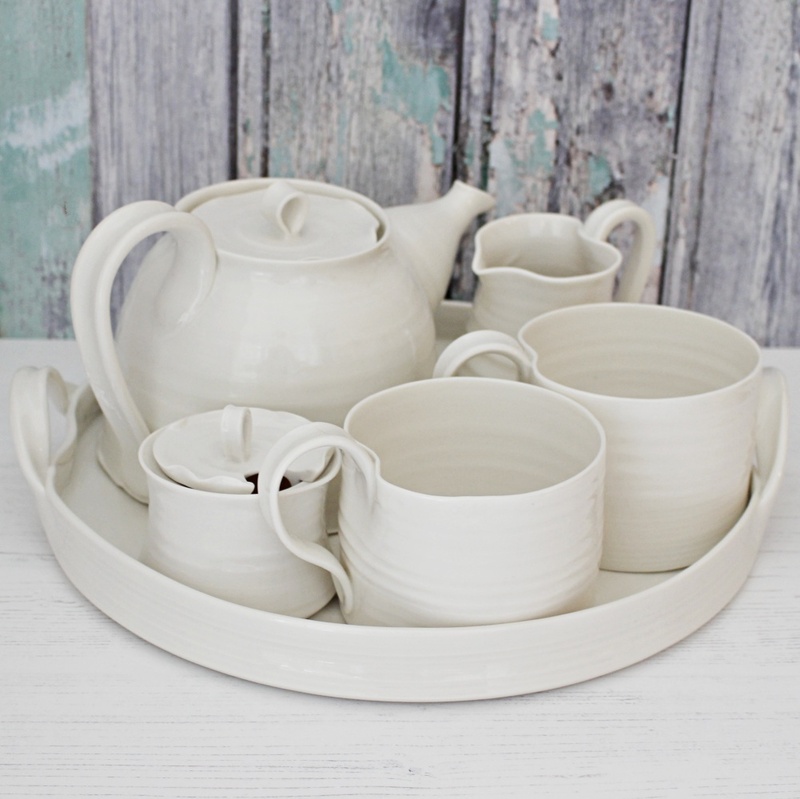 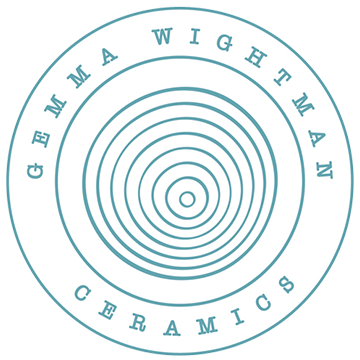 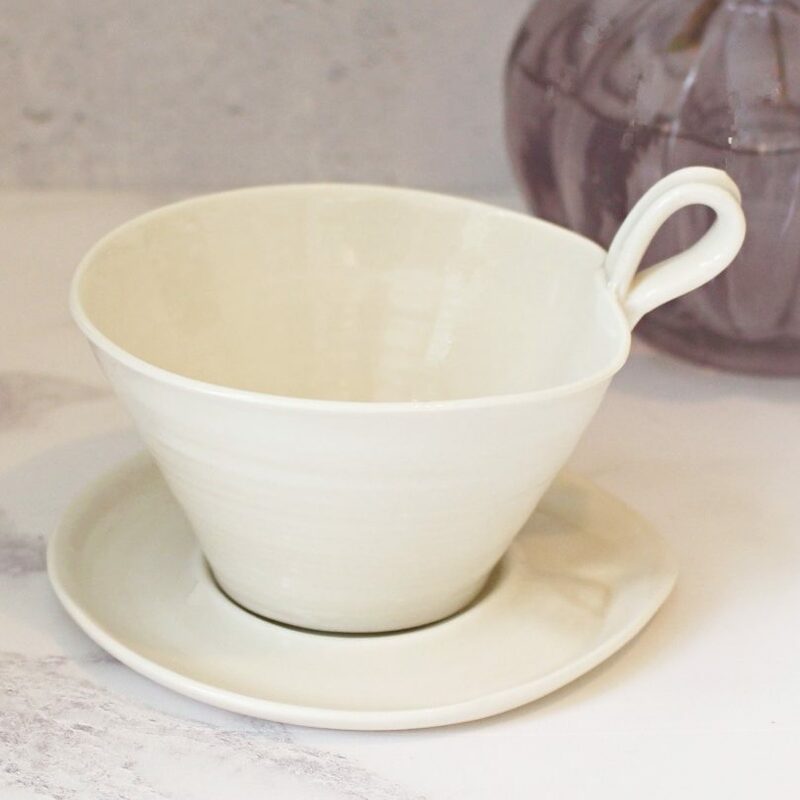 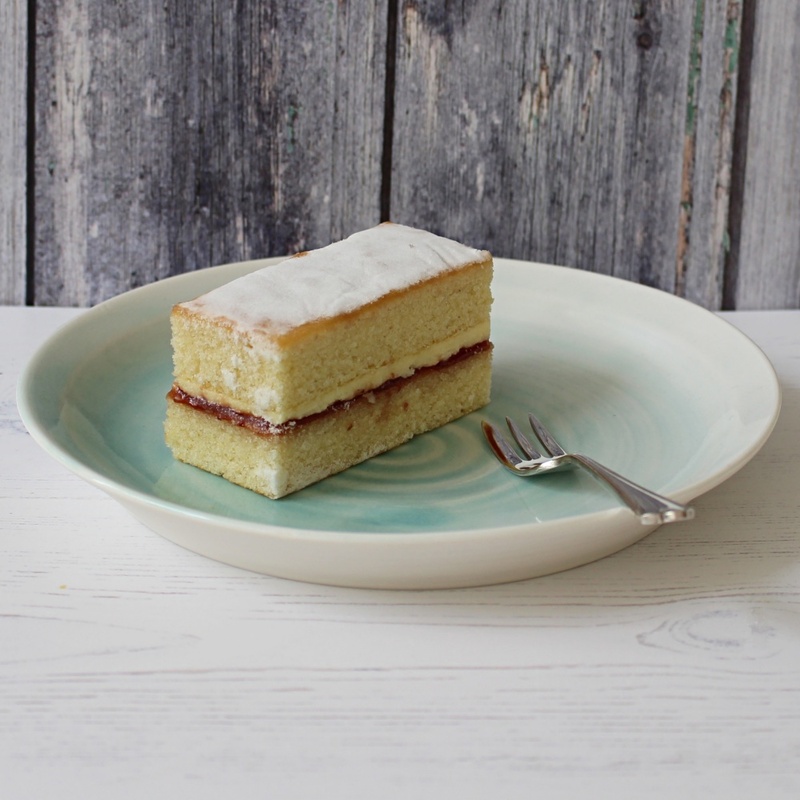 Tactile to the touch with the Gemma Wightman Ceramics trademark soft thrown lines. 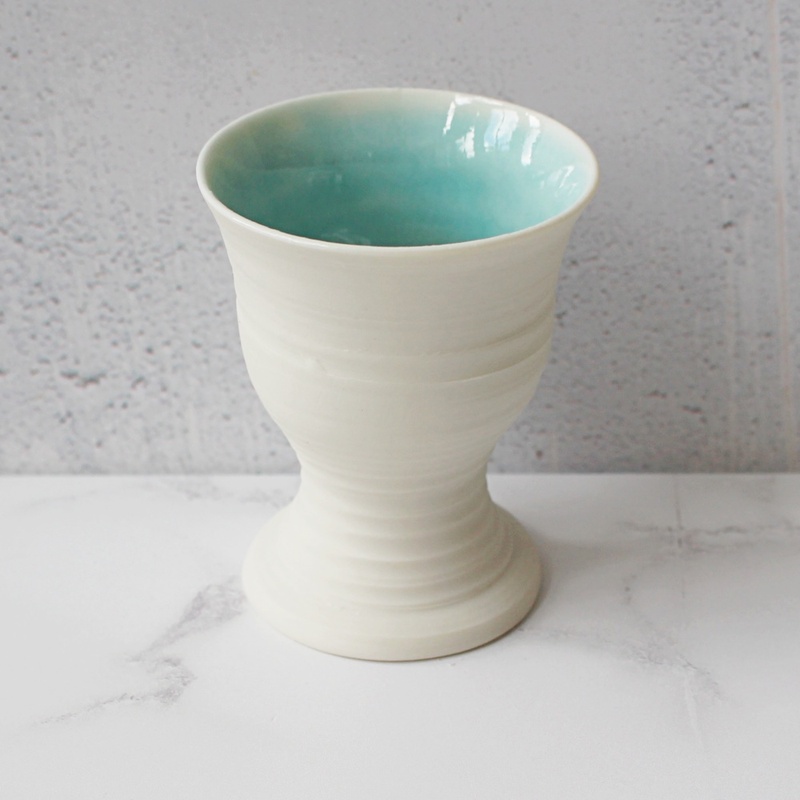 Glazed on the inside creating a beautiful contrast of bold colour against a soft matt exterior. 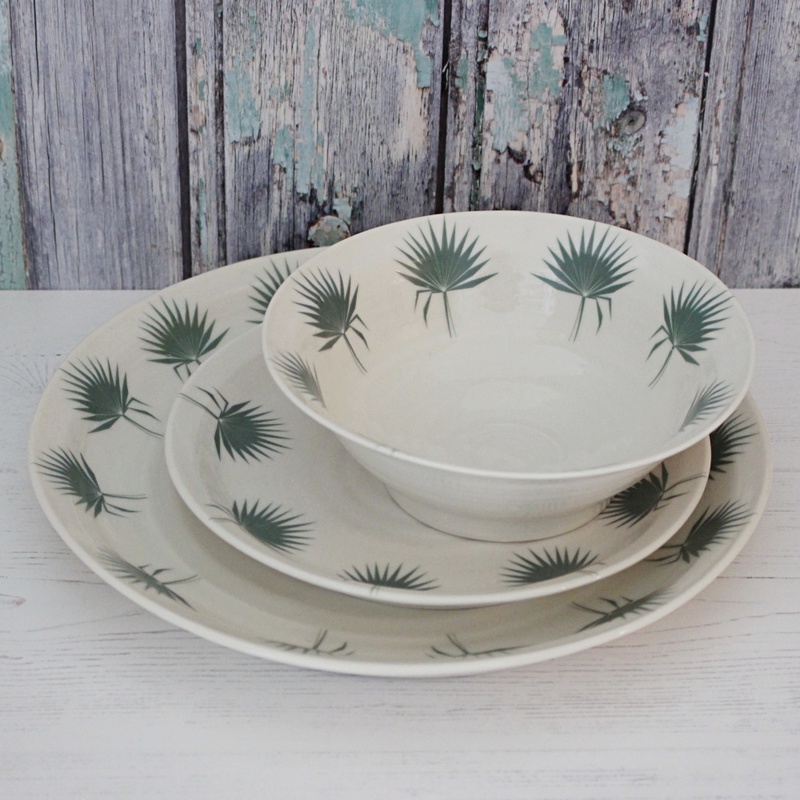 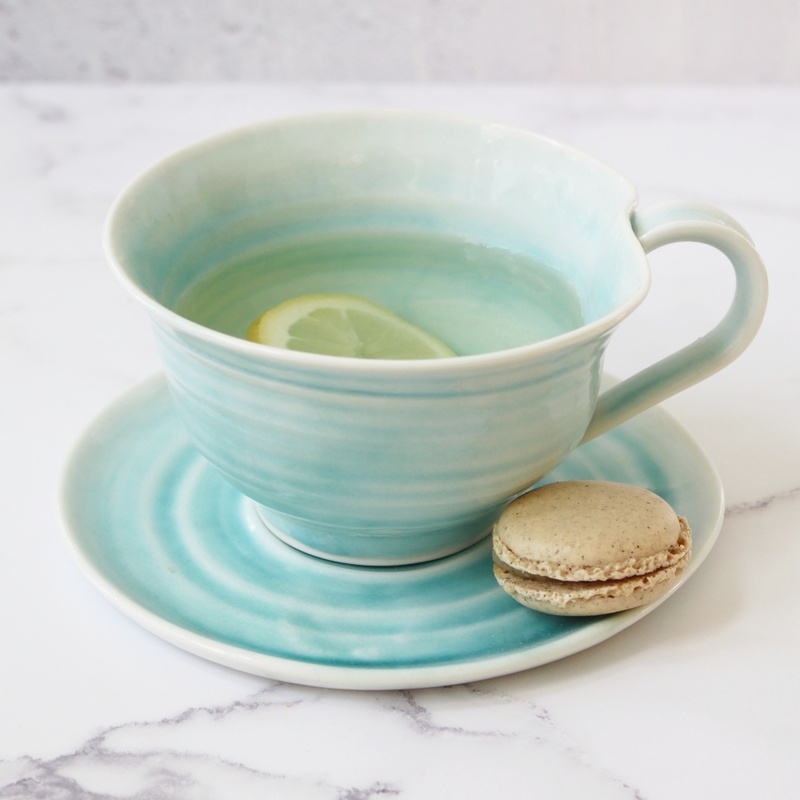 Available in satin cream, shiny turquoise, soft grey or the boho botanical bliss fan palm leaf print glaze finishes. 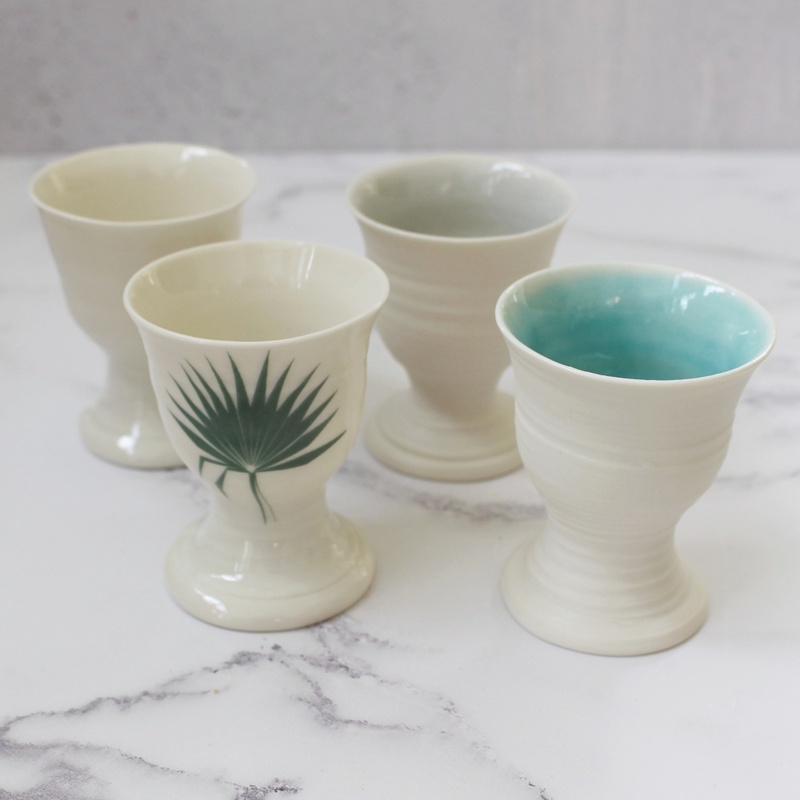 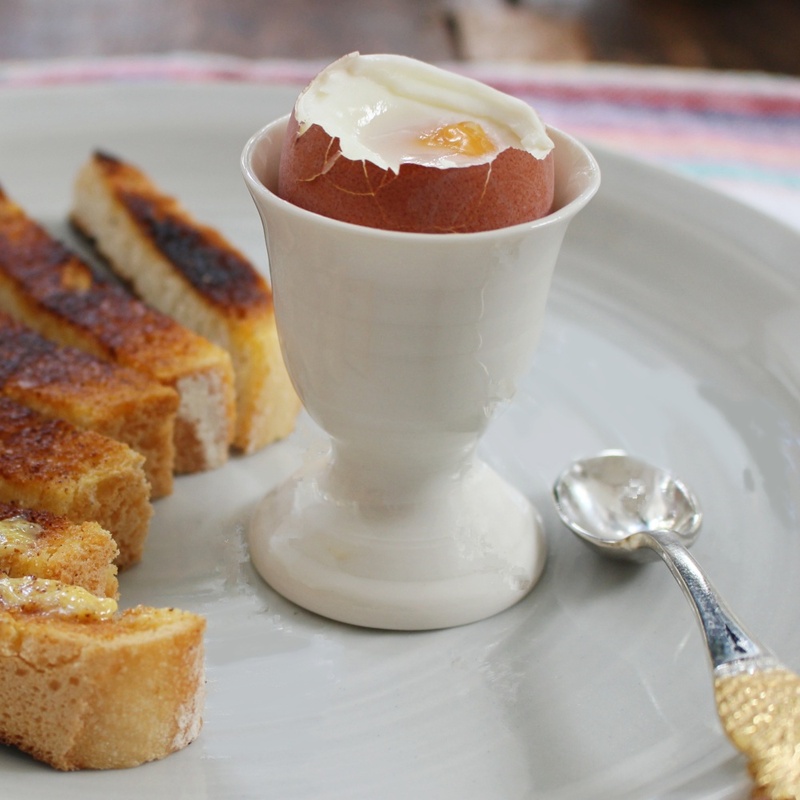 The egg cup can be bought as an individual or as a collection of four.